The studio has hired Dave Callaham to write the screenplay. At long last, an Asian superhero is getting their own Marvel movie. 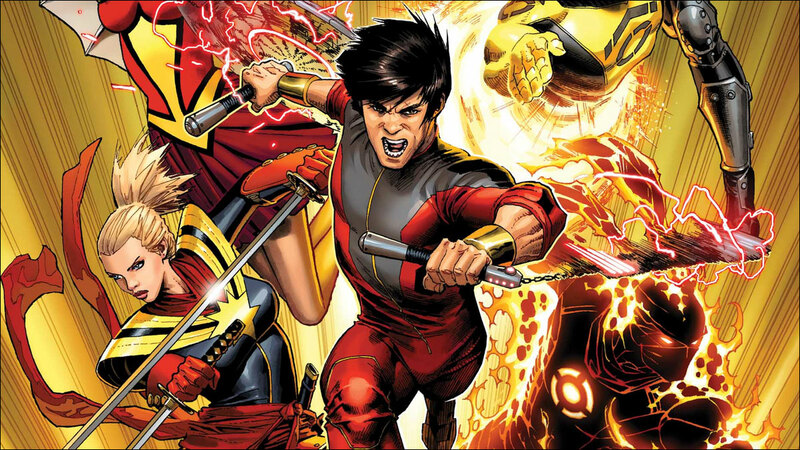 Marvel Studios is fast-tracking Shang-Chi, aka The Master of Kung Fu, to be its first superhero movie tentpole franchise with an Asian protagonist. The studio has reportedly set Dave Callaham, who is Chinese American, to write the screenplay, and is looking for an Asian or Asian American director to helm the potential blockbuster. According to Deadline, they're looking to give Shang-Chi the Black Panther treatment: "introduce a new hero who blends Asian and Asian American themes, crafted by Asian and Asian American filmmakers."